Start taking classes at BTF and other studios! 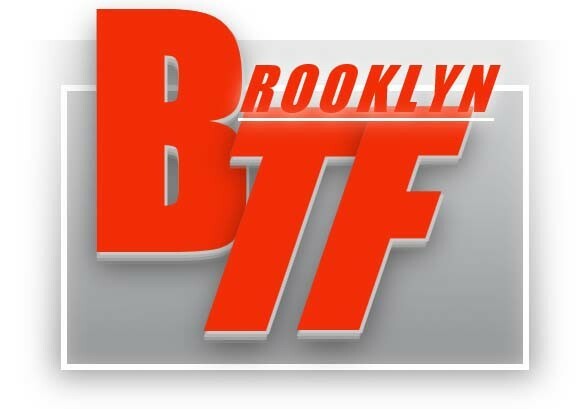 BTF Specializes in high energy up tempo group training that ranges from Boot Camp, Sports conditioning, Boxing, and core exercise classes. Each class is engineered to boots metabolism (cardio) and heighten coordination by utilizing integrative progressive movements combined with strength, endurance, balance and flexibility. Be prepared to train BAREFOOT- upon entering first floor walk-up; it’s required all shoes are removed and placed inside available cubbies. Additional personal belongings should be transported to locker rooms on 2nd floor. >Please Note.....BRING A TOWEL AND SOAP! >Vending machines are available (beverages only). Felt short - I’d come back for the BTF hour classes. Be prepared to WORK! Great class in a no frills studio. Sal was so great! Motivating and encouraging. Quick and effective!!! Great class! I appreciate the care and attention that Sal gives. You know I’ll be back! Love this class. Sal is great.